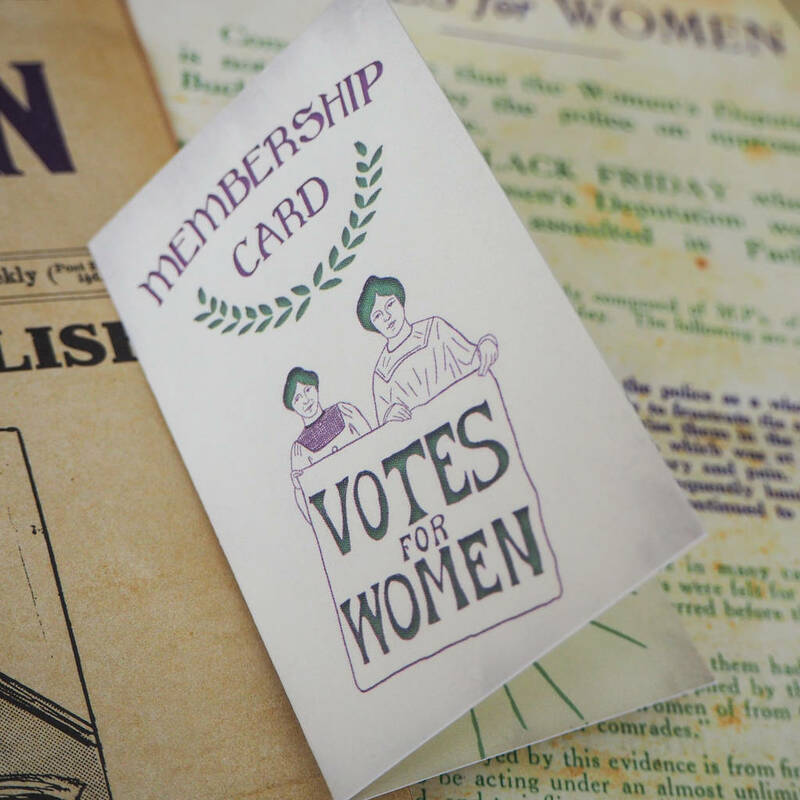 Part of our 'Votes for Women' collection, this enamel pin takes inspiration from the Women's Suffrage Movement and celebrates the achievements of prominent Suffragists. Our 'Votes for Women' pins also act as a reminder that the fight for equal rights is far from over so wear them as a badge of honour and strength in our battle for equality. 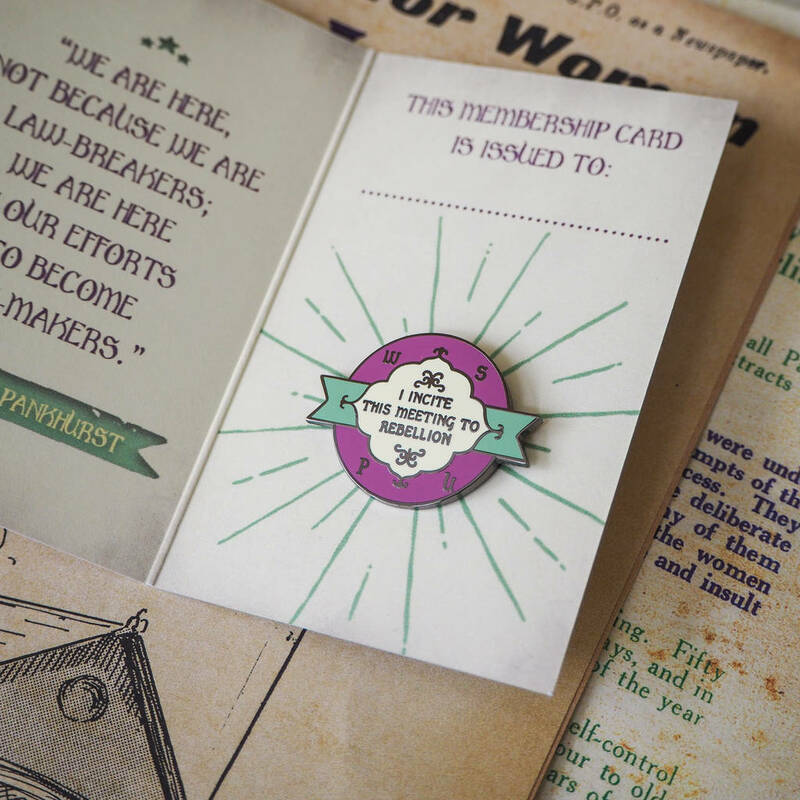 To make it extra special, each pin arrives on a 'Votes for Women' membership card – making it the perfect gift for any feminist. 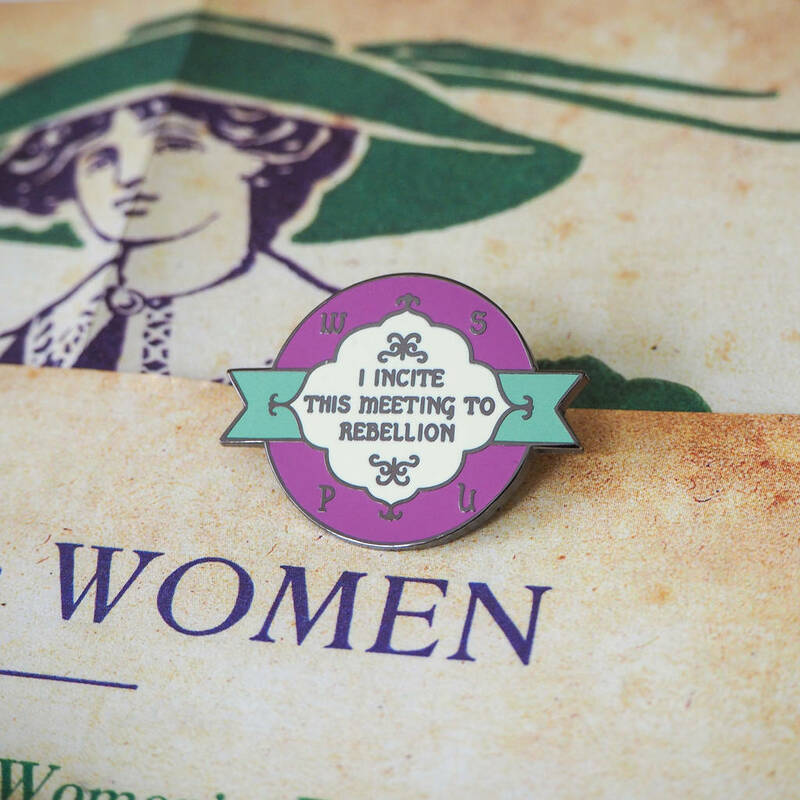 Or why not treat yourself?Made from durable hard enamel, this empowering pin will sit perfectly on your denim jacket, lapel or rucksack.